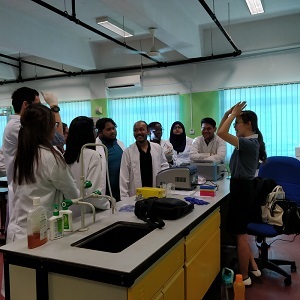 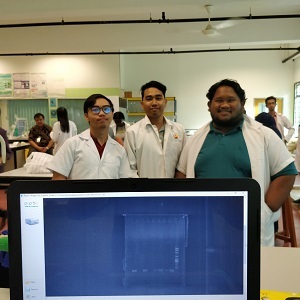 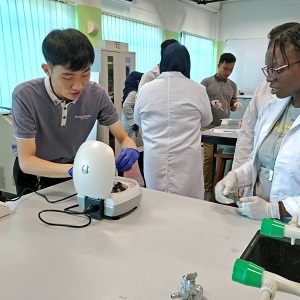 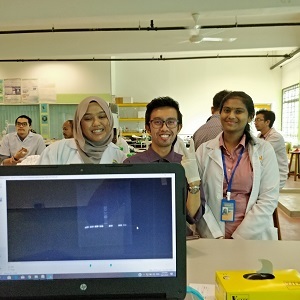 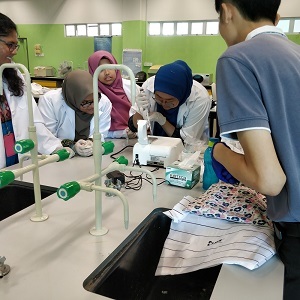 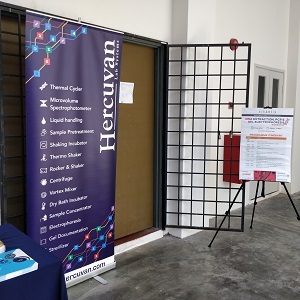 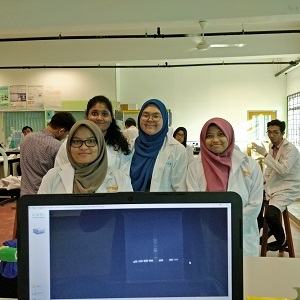 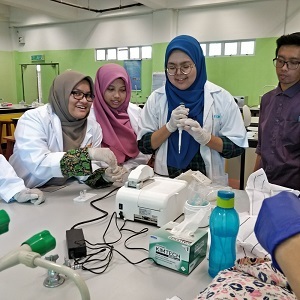 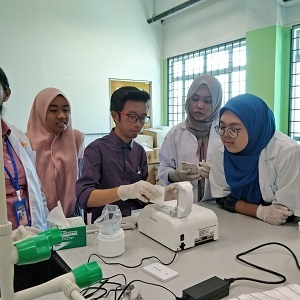 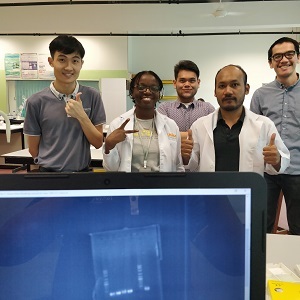 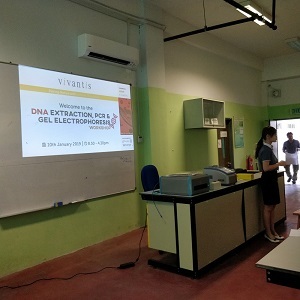 In collaboration with UNISEL Bestari Jaya, we co-organized the DNA Extraction, PCR and Gel Electrophoresis Workshop on 10th January with Vivantis Technologies Sdn Bhd and distributor Biosyntech Malaysia Group Sdn Bhd. 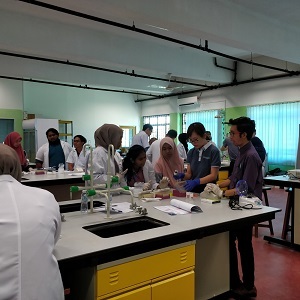 There were 42 participants comprised of staffs and students. 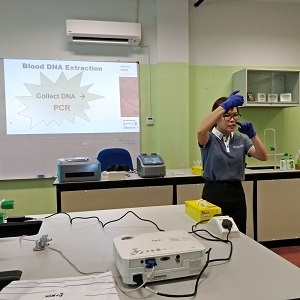 The aim of the workshop was to provide basic knowledge on DNA extraction, PCR and gel electrophoresis with experiments and applications. 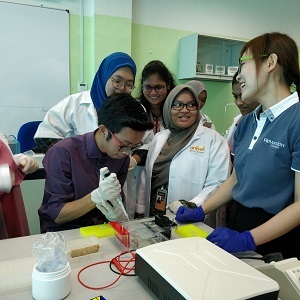 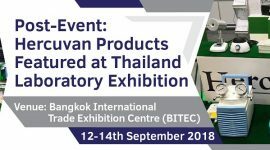 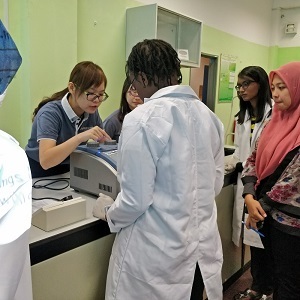 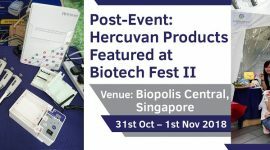 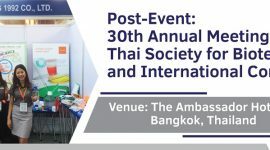 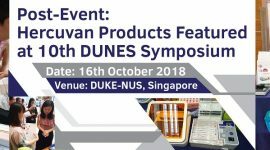 Not only that, the participants had opportunity to handle some of our equipment such as Gradient Touch Thermal Cycler, TT-14500 PRO Microcentrifuge, ElitePro pipettes, ConcertoGEL Midi Horizontal Electrophoresis and more. 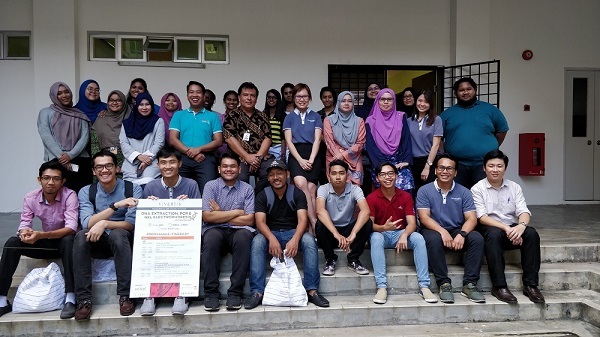 It was a valuable experience for the participants, especially first-timers as it would cultivate the interest in these related fields. 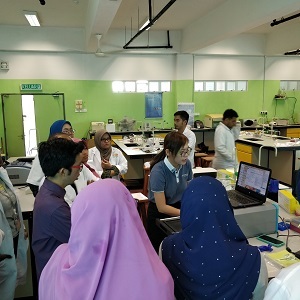 We were also glad to showcase our equipment and provide solutions for their research projects. 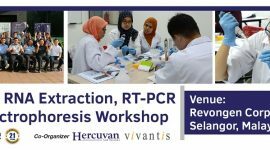 Look out for more workshops in 2019.